Four people, including three Girl Scouts were killed in a hit-and-run auto crash in Wisconsin on Saturday, police said. One adult and three girls were left dead after the incident, and a fourth girl was critically injured. 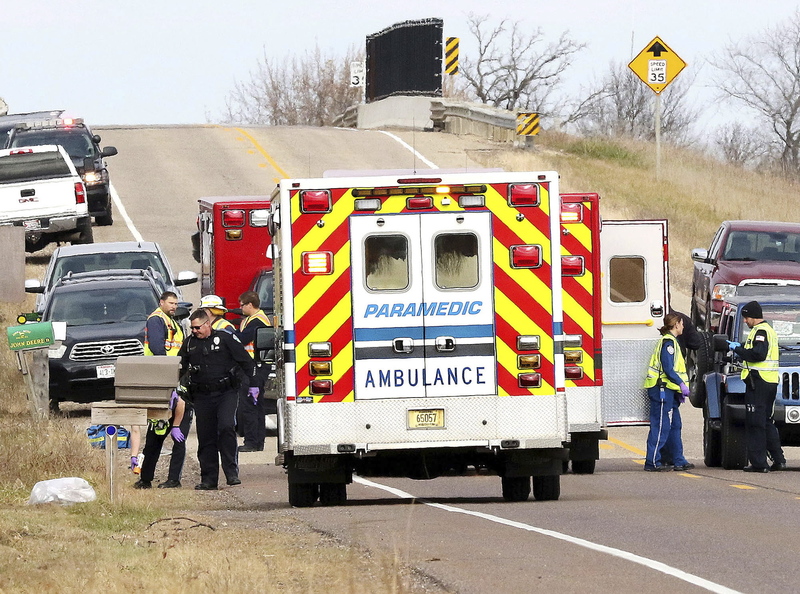 Authorities say three Girl Scouts and one woman picking up trash on the side of a western Wisconsin road have been killed in a hit-and-run crash. "Our hearts are with our Girl Scout sisters in Chippewa Falls, Wisconsin", the Girl Scouts of the U.S. and its CEO, Sylvia Acevedo, posted on Twitter and Facebook. Teddy bears, flowers, and candles were placed on benches outside Halmstad Elementary School in Chippewa Falls, Wis., on Sunday, as a memorial to the three Girl Scouts and a parent who were struck and killed by a driver who fled the scene the day before. "We will be providing ongoing support for both students (and) families and staff for as long as needed". The driver of a black Ford F-150 "crossed over a lane of traffic and into the ditch, striking the Girl Scout troop", Sgt. Dan Sokup of the Lake Hallie Police Department told CNN affiliate WEAU. Approximately 15 people were out picking up trash in total when the incident occured. The 21-year-old driver, Colten Treu of Chippewa Falls, sped off but later surrendered. A phone number for Treu could not immediately be found, and it was unclear if he has an attorney. It is expected the 21-year-old will be charged with four counts of homicide through the negligent use of a vehicle. "The area is not an unsafe area", he added. "It's just devastating. It hits me especially hard since I have two children of my own", Chippewa Falls resident Jill Schafer said. Sherri Jasper, a Girl Scout board member and counselor at Halmstad Elementary School, leads the program for a candlelight vigil at the school in Chippewa Falls, Wis., on Sunday evening.